Kumar, 45 has been shortlisted from a list of 100 names working in the field of education across the globe after a three-month research and consequent deliberations. “We take pride in honouring Mr Anand Kumar who has made a positive difference in the lives of many with his meaningful innovations. Anand Kumar’s life has involved a lot of struggle and his contributions to the field of education is indeed pioneering,” P A Ibrahim Haji, co-chairman Malabar Group, said. 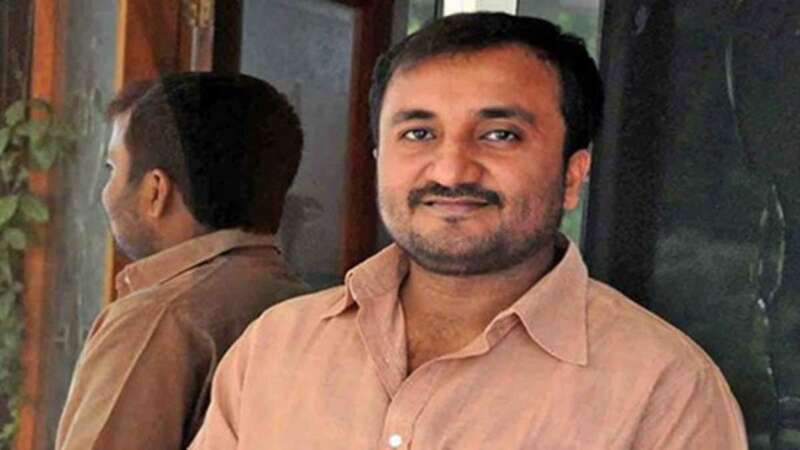 Anand Kumar founded Super 30 in 2002 and since then he is educating students from poor background crack IIT entrance exams. Till date, more than 500 students from Super 30 made their way to different IITs across India. Along with provide study-help, Kumar also provides free food and lodging.